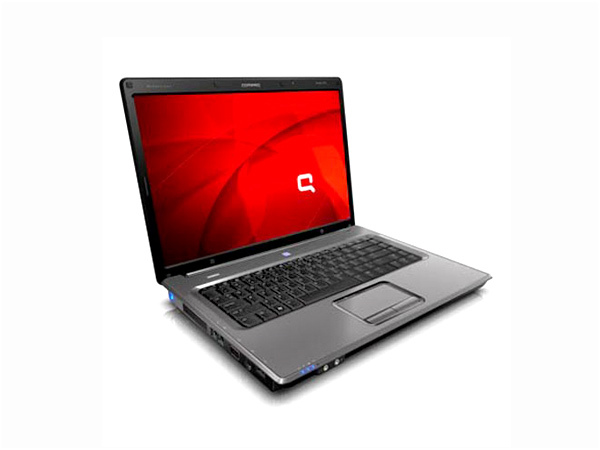 Compaq Presario CQ50-107AU notebook is a suitable choice for home internet uses. 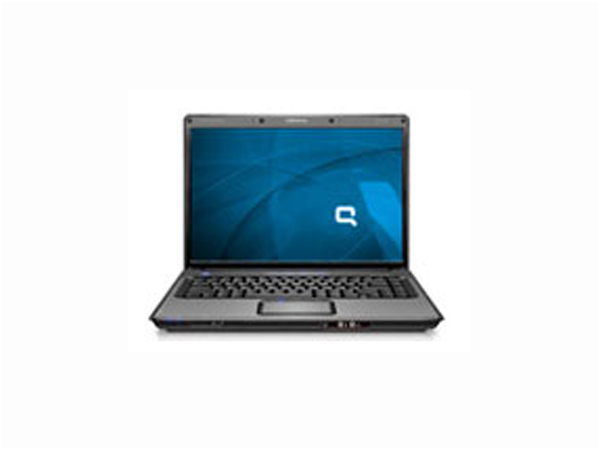 Know about its price, features and technical specifications here. 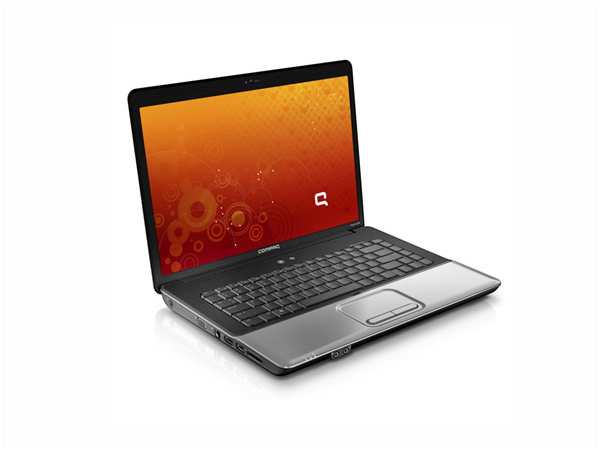 Compaq Presario CQ50-107AU notebook comes packed with Genuine Windows Vista Home Basic operating system, and has AMD Athlon X2 Dual Core Processor QL-60, 2 GB of RAM and 160 GB hard disk drive. While the wireless wi-fi and integrated modem provide flexible connectivity, the laptop�s 15.4� WXGA High-Definition HP BrightView Widescreen display with in-built speakers make for a good entertainment option.